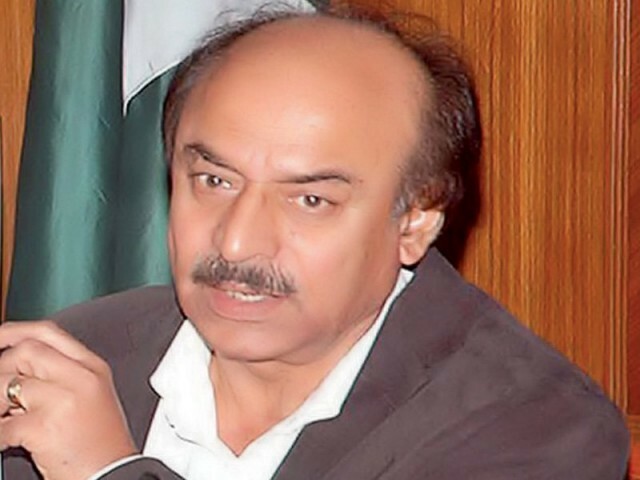 KARACHI : An election tribunal rejected on Wednesday the nomination forms of Pakistan Peoples Party Sindh President Nisar Ahmed Khuhro for PS-11 Larkana. Khuhro, who served as the parliamentary leader in the last elected government of the PPP, was accused of misdeclaration of his assets. His papers were rejected by the returning officer (RO) on a complaint of Grand Democratic Alliance candidate Moazzam Abbasi who is contesting the polls from the same constituency. Later, Khuhro approached the tribunal, which upheld the RO’s decision. Earlier, an election tribunal also rejected PPP senior leader and former provincial minister Manzoor Wassan’s nomination papers. Wassan, who filed nomination papers to contest elections from PS-27 Khairpur, was also accused of assets’ misdeclaration. An independent candidate, Zaheer Abbas, alleged that he owned property in the United Arab Emirates, which he did not disclose in his papers. The nomination forms of former sports minister Mohammad Bux Mahar were also rejected by a tribunal on the same account. He had filed nomination papers to contest from PS-20 Ghotki. 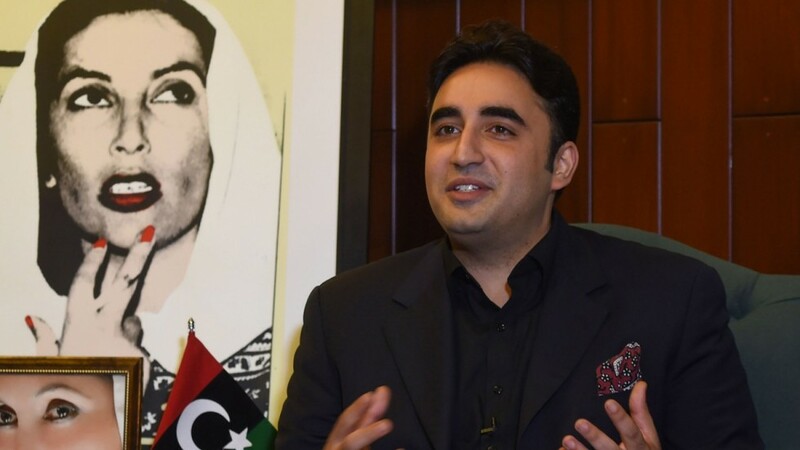 Meanwhile, Abid Bhayoo, a PPP candidate aspiring to contest the polls from NA-189 Shikarpur, was disqualified by a tribunal on Tuesday for holding two separate national identity cards.